At Upstate Spine & Sport, we help you quickly relieve pain, move better, and improve performance in your life and sport. 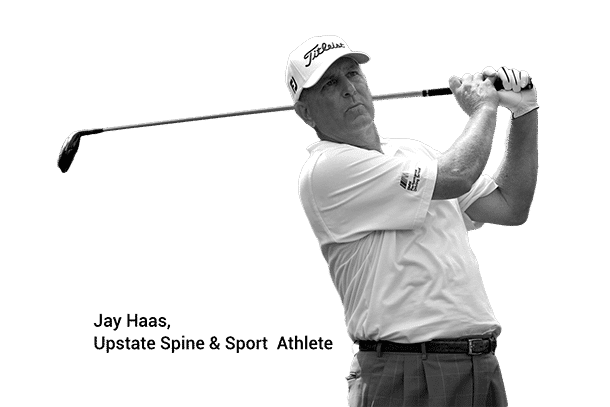 We are proud to be the official chiropractor for the Greenville Triumph, Hincapie Racing Team, PGA Tour pros like Bill Haas & Ben Martin, and consultant for the Greenville Drive. acupuncturist, stretch therapist, and support team are dedicated to finding you a solution to your lower back pain, sciatica, neck pain, headaches, shoulder pain, and more. 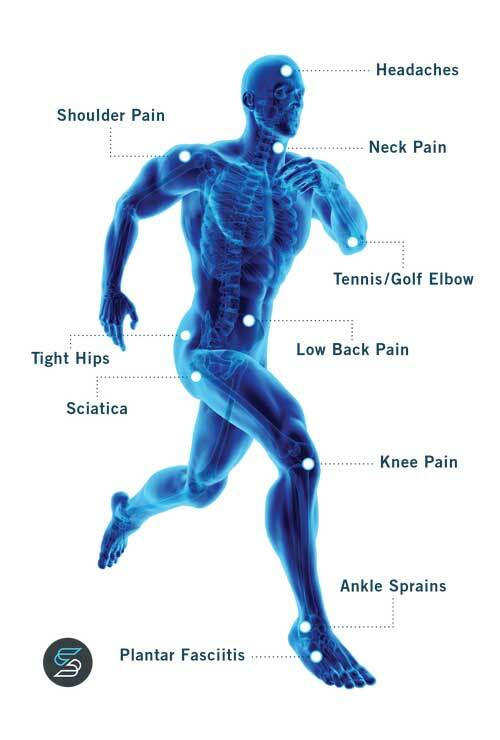 We understand what you need: fast pain relief, personal attention, and the ability to keep doing what you love. You will be equipped with the tools to enjoy long-term results so you can take your lifestyle back. Dr. Jolson is one of a kind with a true gift. I struggled off and on for over a year with sciatic pain. After extreme frustration, I was referred to Dr. Jolson by a very well thought of orthopedic surgeon. On the first visit, Dr. Jolson nailed my issues and immediately put me on the path to success. After only a few weeks, through his unique combination of care, I am happy to say I am pain-free and having a blast exercising again. I now have the knowledge to keep the sciatic pain in check on my own! I ride for the local Hincapie professional cycling team and Dr. Jolson has helped my teammates and me not only with back pain but identifying and strengthening other areas of the body that are essential for competing at a high level of sport. Upstate Spine is the most friendly and professional environment for physical therapy and chiropractor in Greenville!